On a chilly November evening in 2011, Poland’s foreign minister, Radoslaw Sikorski, stood before the German Society of Foreign Affairs in Berlin and delivered one of the best speeches of his career. We are standing on the edge of a precipice. This is the scariest moment of my ministerial life but therefore also the most sublime. But there was more to it than this. 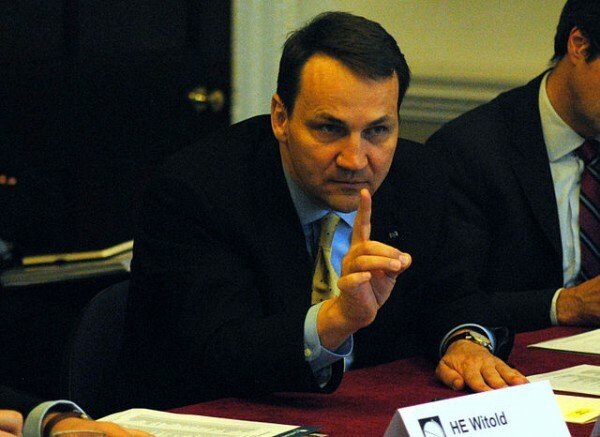 As Richardson pointed out, Sikorski’s speech also displayed something painfully absent amid the troubles crippling the Eurozone: it was “a demonstration of authority, personality, and charisma.” In other words, it showed leadership. 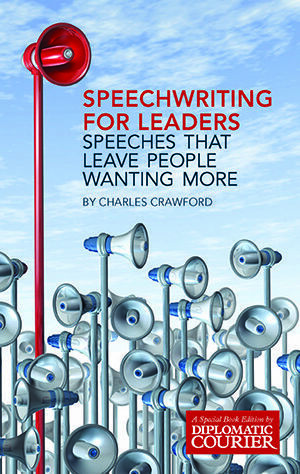 Expressing leadership is at the heart of effective speechwriting, and it is the subject of a new e-book published by Medauras Global entitled Speechwriting for Leaders by Charles Crawford, veteran U.K. Foreign Office speechwriter and Britain’s former ambassador to Poland (2003-07). It may come as little surprise to some that Sikorski consulted Crawford, a fellow Oxonian, on matters of style when he crafted his speech. While Crawford makes clear the final speech was “very much Sikorski’s own work,” the principles that that speech embodies and exemplifies are those described by Crawford in his lively and entertaining new guide to the subject. Crawford himself is no stranger to an unconventional but highly effective diplomatic style. During his tenure as Britain’s ambassador to Belgrade, for example, he once borrowed two kangaroos from a passing zoo to enliven a commercial reception. But he is also an accomplished wordsmith who understands that the key to good speechwriting for leaders lies in a simple maxim — that it is “not what the speaker says, but what the audience hears” that matters. The words are, however, only part of what an audience hears on the day a speech is delivered. Crawford points out that they also hear the speaker’s commitment, energy, integrity, and respect for themselves and the occasion. They hear “More, please!” or they hear “Never again!” As this book shows, up to and including the highest levels speeches can fail spectacularly because a leader does not get all these different jigsaw pieces to fit. Crawford’s book belongs to a long and rich tradition. From the earliest beginnings of civilization, humankind has placed a high value on public speaking. At first learned by practice and example, the art of public speaking (oratory, as the ancients called it) emerged and flourished as a formal discipline in classical Greece as early as Homer in the eighth century B.C. But it was not until the fifth century that the craft of speechwriting began to develop, possibly after Antiphon, an Athenian statesman and one of the ten Attic orators, started writing out speeches for others to memorize and deliver. Since then, countless books on rhetoric have been written to help guide public speakers (and writers) in finding effective ways to express themselves and persuade or motivate their audience. While Crawford does not dismiss these, he sets his gaze higher. “Leader” is the operative word, and the book concentrates on “how speechwriters help leaders to convey (or fail to convey) engaging, memorable messages, and to avoid mistakes that sometimes can be very subtle.” Crawford illustrates his theme with vivid examples drawn from personal experience, and by observations whetted by three decades in the practice of diplomacy and his own high-level public speaking. He analyses speeches by many world leaders with a sharp, if not merciless, eye to detail, technique, and tone. In the second place, this book was written with a view to trends in the new millennium toward brevity, personal interchange, and global connectedness. It explores the new challenges (and opportunities) for public speakers that have emerged with the advent of teleprompters, voice recognition software, Twitter and social media networking. They know that their mistakes or gaffes can race round the world on YouTube or Twitter before the speech is even finished. So they fake it. This book, however, provides a remedy. Speechwriting for Leaders is a lively, shrewd, and, above all, engrossing practical guide to speechwriting and public speaking for today’s top-level leaders in all fields—from politics and diplomacy to business and academia. It builds on the first guide to speechwriting prepared for internal use in the British Foreign and Commonwealth Office, which of course was also written by Crawford in the 1980s. 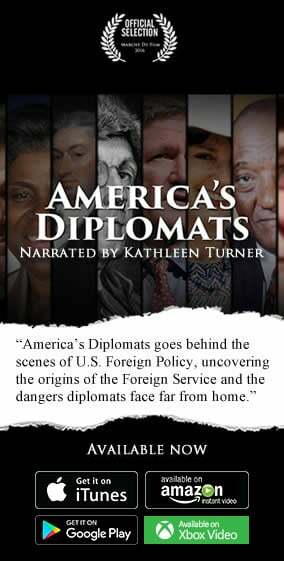 Speechwriting for Leaders also makes public, for the first time, various Foreign Office cables, obtained under the U.K. Freedom of Information Act, which not only help to illustrate its theme but also shed light on Western diplomacy in central Europe after the Cold War. Paul Nash is Senior Editor of Diplomatic Courier magazine. He is a member of the National Press Club of Washington, D.C., serving on the Newsmakers Committee. He obtained his B.A. and M.A. from the University of Toronto and his Ph.D. from the University of Edinburgh.